Discuss Intellivision, Atari, Colecovision, Nintendo, and More! » Member Introductions and Community Forums » Member Introductions » Hello from Nitz! First, let me introduce myself. I'm a 38 years old engineer from Canada. I'm specialized in networking and electronic design. I've got my first machine at 8 years old. I grew up but still, the passion is alive. Doing my part for the retro community, I've decided to design and build a USB joystick adapter for all kind of DB9 joysticks. 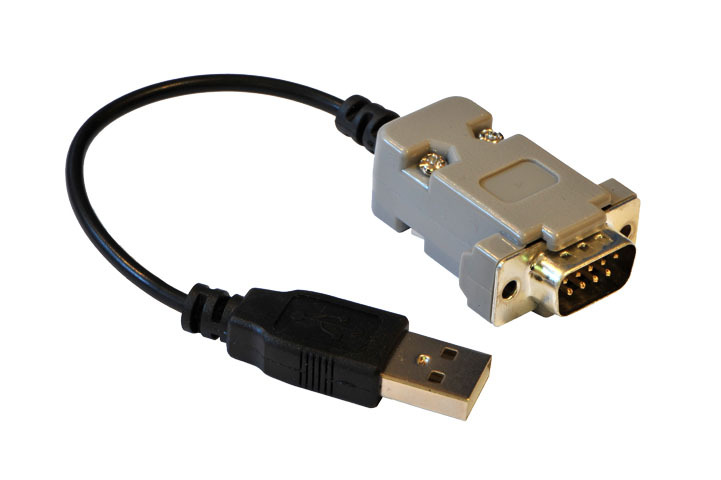 There are lot of NES/SNES/PLAYSTATION USB adapters out there but nearly nothing has been done for DB9 style like Intellivision, Atari or Commodore. As an Intellivision fan, I've decided to change that. The actual 3.0 version supports Intellivision controllers and is compatible with all emulators under Windows. Welcome. I saw you posted this on the other Intellivision forum as well. These are pretty cool given the compatibility. TrekMD wrote: Welcome. I saw you posted this on the other Intellivision forum as well. These are pretty cool given the compatibility. It's my third version of the adapter actually. My wife asked me to have Intellivision compatibility because she wanted to play her favorite games! More adapters for classic controllers are always a good thing. 6 Re: Hello from Nitz!